The perfect showcase of the beauty and wonders so close to Bribie Island, Brisbane and the Sunshine Coast. 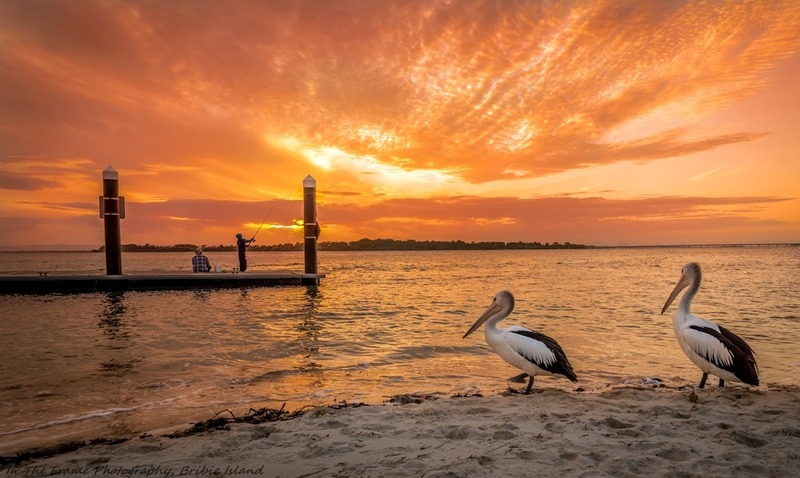 Depart from Brisbane at 8:00am and enjoy the drive to beautiful and historical Bribie Island before boarding the Ferryman vessel. Join us for an unforgettable morning on the Pumicestone Passage, crowned with a sumptuous Devonshire Tea. Our morning cruise has us heading to the north of the Pumicestone Passage following the historical trails taken by Mathew Flinders. Exploring the meandering channels of the Pumicestone Passage will see you taking in the sites of quaint coastal township’s, national parks, shipwrecks, beautiful pristine beaches and Bribie’s foreshore. Take in the breath taking views of the Glass House Mountain’s and keep a sharp look out for one of the local dolphins or dugongs. Your morning cruise is perfectly paired with a Devonshire tea set amongst the tranquil scenery of the Sunshine Coast Hinterland. Enjoy freshly baked scones served with lashings of real whipped cream and raspberry jam and your choice of tea or coffee served by one of our friendly staff. Bookings are necessary to ensure seat availability and to allow us to organise catering for you, visit our time table to select your cruise and make your booking. 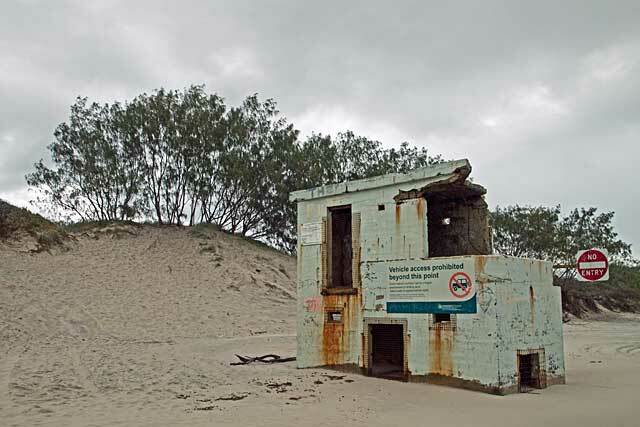 After picking you up from Bus Stop 125 on Roma Street Brisbane City, we will travel to the East side of Bribie Island a suburb called Woorim, where we let the tyres down and hit the surf beach, making our way up towards Fort Bribie WWII Bunkers. Along the way there will be a few stops to view wildlife and the various lagoons along the Bribie beaches. After a tour of the WWII bunkers this is when the real adventure and fun begins! We head inland and hit the 4WD tracks of the Bribie Island National Park. The scenery changes from rugged Australian bush to open forests, swampy wetlands and dirt roads, all in the blink of an eye. These areas of the island are only accessible in high clearance and low range 4WD’s. You will be entering a tidal wilderness zone. The operator reserves the right to alter itinerary as required.